It has been a beautiful day here in South Yorkshire. The perfect day for a walk. Luckily! I had planned the day for doing a site survey ahead of the software launch next weekend and was hopeful the rain would stay away. 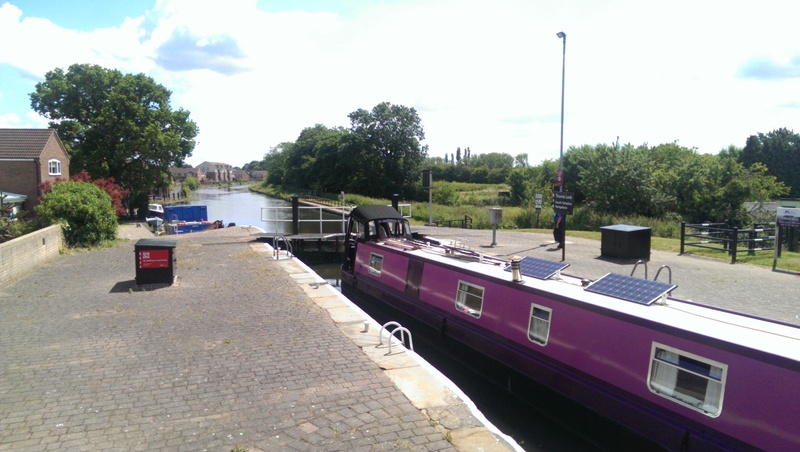 The software is to be used for the Angling Trust’s Winter League final and as such I had 3 miles of the Stainforth and Keadby Canal and Lindholme Lakes complex to check and ensure it had adequate mobile signal. I opted to head for the Canal first as it was the biggest bit of walking. I was pleased I did as it was lovely. 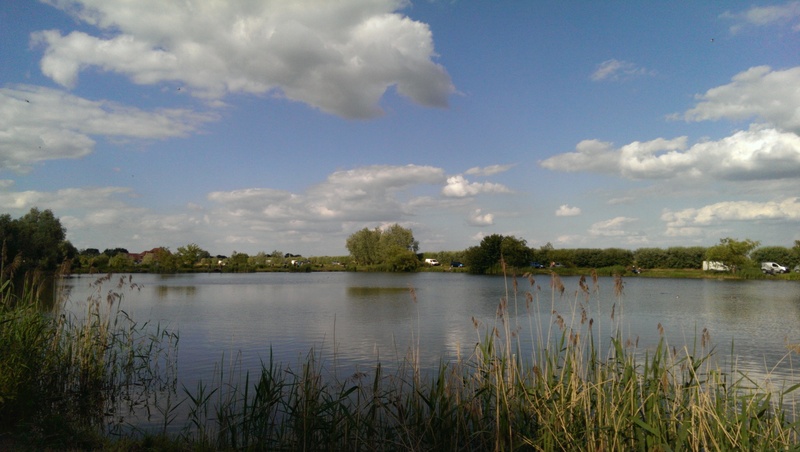 I parked near Staniland Marina in Thorpe and walked down from the pegs in the 280’s. A barge going through the lock gave me time to watch a couple of local anglers, one of which was catching a few small Roach. The walk down from the lock saw me get a bit lost in the long grass. Now, I’m not the tallest of people (a struggling 5 foot 5), but the grass was taller than me. There were a couple of guys fishing but I daren’t have a chat with them as I wasn’t too sure I wouldn’t stand on something. There was a moment when I wondered if that was going to be my entire 3 miles, but soon the grass cleared and I was faced with a brief walk along the road. When I got to around peg 180, I encountered another group of anglers. It transpired that several teams had made their way up to Thorne to get in some practice on the Canal ahead of next weekend, some of whom were staying to fish the Open tomorrow. A team from Oxford/Reading were very friendly and they were doing ok. I informed them of my mission and they wished me well. By far the chattiest, was a gentleman at about peg 120 who was with Maver Image. He was sat behind one of his team mates and we had a long chat about the matches, travel, London and technology. By this point I had been walking for 2 hours and was starting to feel it. I had plenty of water with me luckily and I made my excuses and carried on walking. Other than a couple of other gentleman, there was then no one until I reached peg 20, where Ossett (forgive the spelling!) were fishing ahead of their League match tomorrow. On my walk back, I filled in the guys with as much info as I could and again had a nice chat with the Maver Image guys. I saw quite a few fish caught, the highlight of which was a nice Tench of about 4 pound. Beautiful fish. 4 hours after I had started out, I arrived back at my oven of a car and headed over to the Lindholme complex to check the signal there. After several missed turns and spending 20 minutes messing about with EE (I really do not enjoy dealing with them! ), I managed to get out and have a walk around. It’s a wonderful place and is very well managed. Most of the guys were weighing in and as I rounded one corner, a group of chaps in fine voice, were handing over the brown envelopes of cash to the winner. As I walked past, a very cheery gentleman of advancing years, who I believe was called Lesley was holding the envelopes with a beaming smile. He asked me for a kiss to celebrate his win and, encouraged by several others and despite my first attempt at saying no, I gave in and gave him a kiss on the cheek. His smile broad and his friends cheering away, I carried on my walk around the lakes. So now I am faced with a need to input some data into my system and look at one minor issue ahead of Friday. I’ve had an amazing day, but 18000 steps and over 7 miles later, I think for now I will enjoy my dinner and well earned beer… or two! Best of luck to the guys fishing in the Open tomorrow on the Canal! Here’s hoping the rain isn’t as bad as they are predicting. 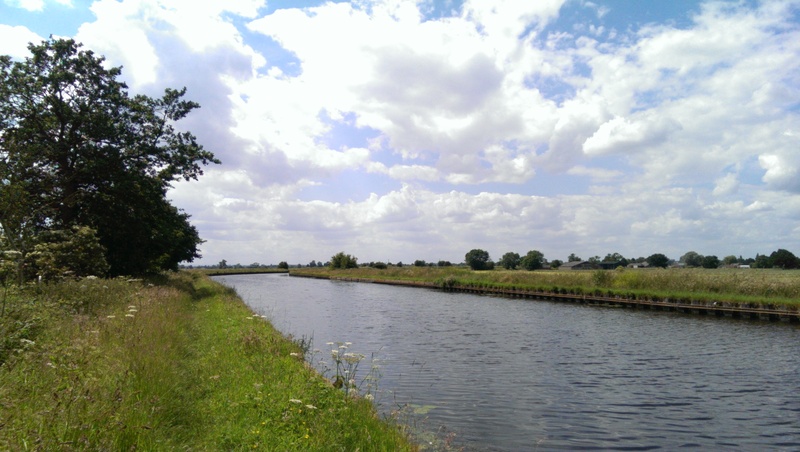 Posted on 27/06/2015 27/06/2015 by Jemma PhillipsPosted in fishing, software, travel, yorkshireTagged canal, fishing, lake, lindholme, Software, stainforth and keadby, yorkshire.